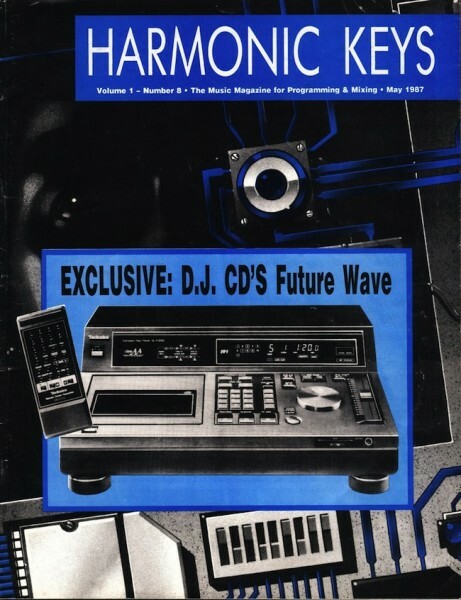 Dance Music Report was a DJ Magazine that was popular in the 1980’s to the early 90’s. It was the alternative to Billboard and featured Hi-NRG and Dance Charts and info for DJs. 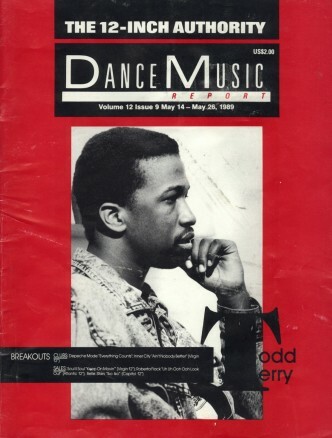 Wikipedia: Dance Music Report, initially Disco News and later DMR, was a biweekly U.S. trade magazine oriented toward nightclub and radio DJs in the dance music industry. The magazine was first published in September 1978, changed its name from Disco News to Dance Music Report in 1979, and folded in 1992. 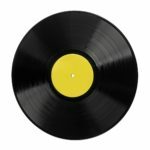 DMR content included North American regional reporting on local music and happenings, retail and radio reports from around the U.S., record pool news, industry updates, an annual readers’ poll, and year-end charts with BPMs. 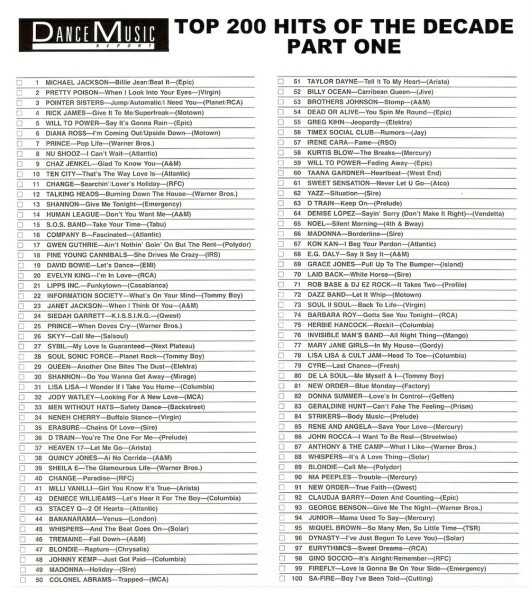 Various Charts from Dance Music Report Magazine. These were submitted from visitors, so if you have any from any years that you can share, please do!